Byron received his MD and PhD in Chronic Disease Epidemiology, and a MPH in Chronic Disease Epidemiology from Yale University. He received a BS in Biological Sciences from Sacramento State, and he has an active medical license in both California and New York. Byron now serves as Director of Health for the City of New Haven, Connecticut. 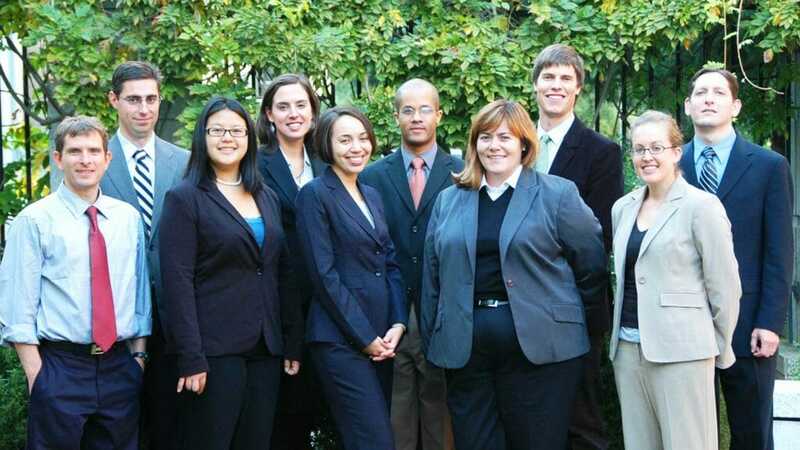 Left to Right: Maurice Pitesky, Igor Lacan, Janice Tsai, Amber Hartman, Amber Wright, Byron Kennedy, Katharine Moore, Ryan McCarthy, Jessica Westbrook and Daniel Ballon.